Helen Acheson (mezzo soprano) studied classical voice at the University of Auckland and the University of Otago, graduating in 2012 with a BMus Hons (first class) in Performance Music. Helen is a full-time itinerant singing and classroom music teacher, conductor, and vocal coach for shows and range of choirs. She has been a member of Voices New Zealand Chamber Choir, since 2010 sings in a professional vocal quartet, and performs around the country on a regular basis as a soloist. 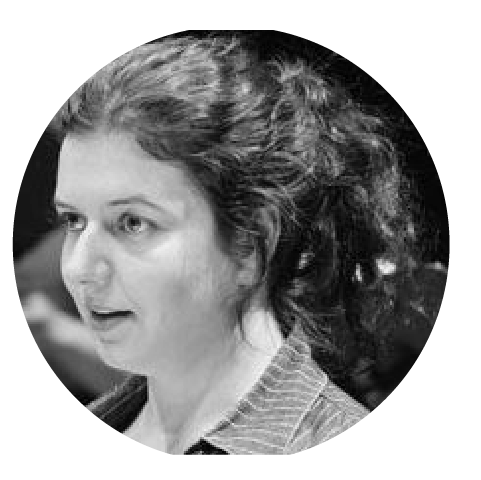 Helen has a particular interest in contemporary repertoire and has premiered works by a number of New Zealand composers including roles in Eve de Castro Robinson’s opera Len Lye, and Chris Adams’s River Lavalle.